Known as the North Side Strangler, Walter Ellis raped and murdered seven women in the city of Milwaukee, Wisconsin, between 1986 and 2007. The Strangler first appeared in October 1986 when he murdered Deborah Harris, 31, and Tanya Miller, 19, on consecutive nights. Thereafter, he disappeared for nearly a decade, re-emerging in 1995 to strangle 28-year-old Florence McCormick. Her body was discovered in an abandoned house on April 24, 1995. 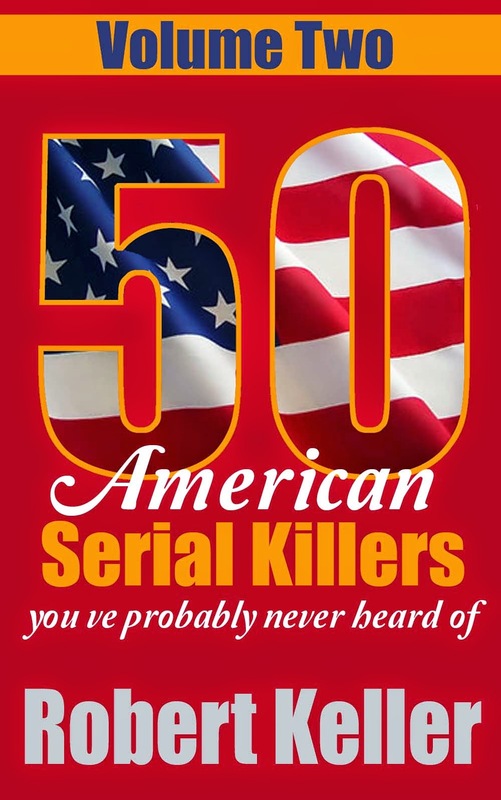 In June of that year the killer struck again, strangling Sheila Farrior. August brought another gruesome discovery, when the body of 16-year-old runaway Jessica Payne was found, stabbed to death. The police now had DNA evidence to link a single killer to the murders, but they still had no idea who the elusive strangler might be. And, anyway, he’d gone into another of his long hiatuses. On June 20, 1997, Joyce Mims, 41, was found strangled in an abandoned house. Then the killer was gone again, laying low until April 2007 when he strangled 28-year-old Ouithreaun C. Stokes. 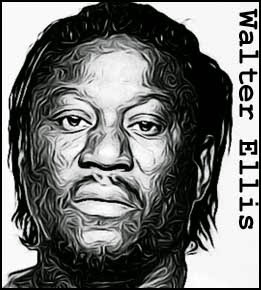 On September 7, 2009 police acted on an anonymous tip off to arrest 49-year-old Walter E. Ellis in connection with the series. DNA provided a match linking Ellis to all seven murders. Found guilty, he was sentenced to seven life terms, to be served consecutively, without the possibility of parole. Ellis would spend less than three years in prison. He died on December 1, 2013.